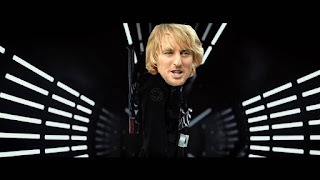 Home / Star-Wars-I-Phantom-Menace / StarWars / If Lightsaber Sounds Were Replaced By Owen Wilson's "Wow"
If Lightsaber Sounds Were Replaced By Owen Wilson's "Wow"
What if every time they used a lightsaber in Star Wars, it sounded like Owen Wilson saying "wow?" Here's the answer to a question you never asked, because Josh Billinson (apparently) created this clip from Star Wars: Episode I where lightsabers sound like Owen Wilson instead of electricity. It works surprisingly well, and it's hilarious. Then someone else made another version for Star Wars III: Revenge of the Sith. 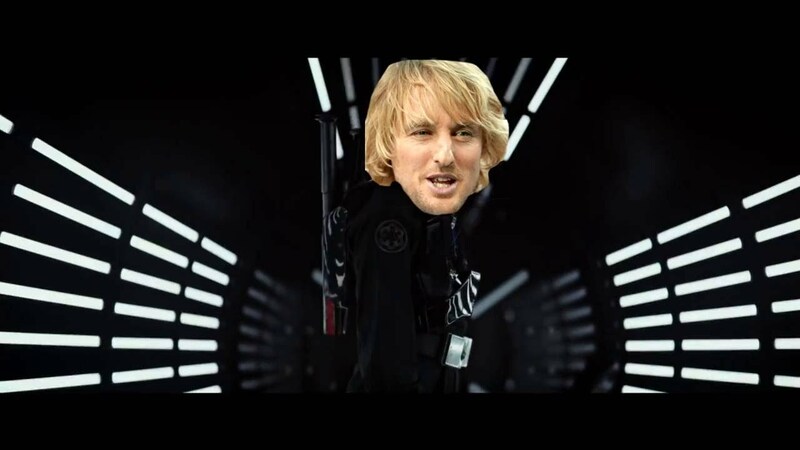 Is Star Wars better with Owen Wilson?